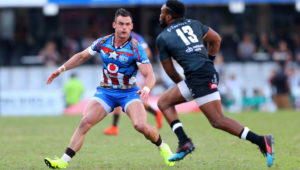 The return to a straight round-robin format in Vodacom Super Rugby is long overdue, but there should be further changes, writes CRAIG LEWIS. Finally, some sanity has prevailed. Back to 14 teams we will go from 2021, goodbye to the congested conference system and confusing playoffs standing system. These are adjustments to applaud after Sanzaar officially confirmed that the competition will return to a 14-team, round-robin format in 2021. For the Sunwolves, it’s the end of the Super Rugby road. One has to feel for the Japan-based side. When they joined the tournament in 2016, buzzwords such as ‘expansion’ and taking the game into ‘new markets’ seemed to be the in thing. 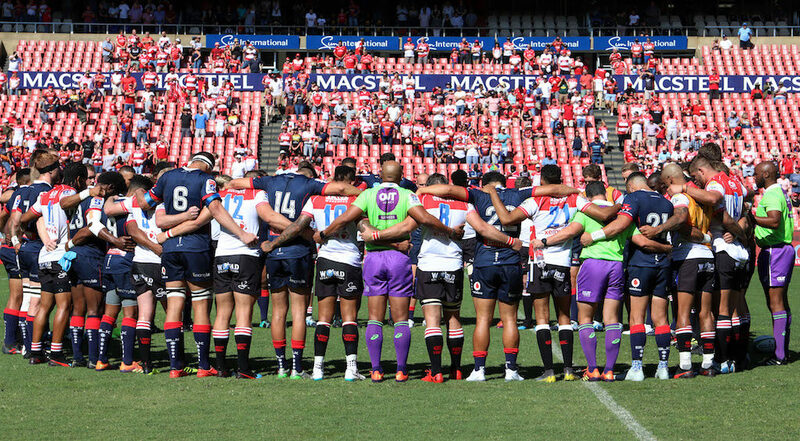 As a result, Super Rugby swelled to include 18 teams, and in came the Sunwolves, Jaguares and Kings. It hasn’t worked, not by any stretch of the imagination. 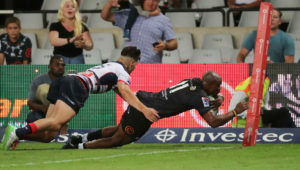 Since then, the Kings have been dropped from the competition along with the Cheetahs, who have since been accommodated in the Pro14, while the Force were also given the boot in a messy debacle in Australian rugby. Now the Sunwolves will be removed from action, and finally Super Rugby will return to a 14-team competition. It will sound familiar, because this is the format that ran successfully from 2006 to 2010. Go figure. Belatedly, Sanzaar has realised that this is still the competition structure that works best. There’s little point in fixating about why there was ever an attempt to fix something that was never really broken, but the good news is that we can look forward to a strength-vs-strength structure in 2021. All 14 teams will play against each other, with two byes in the regular season before the top six teams head into a three-week playoff series. It’s simple enough and a step in the right direction, but one cannot simply wilfully overlook the merits – or lack thereof – when it comes to an indulgent top-six playoff system. Surely the whole point of a round-robin format should be aimed at rewarding a select few consistent performers, before ‘trimming the fat’ ahead of a four-team semi-final stage. Instead, an element of enabling mediocrity will persist, since a team finishing sixth still able to sneak into a knockout match. By now, though, weary fans will probably be happy to take what they can get. The realities of the current landscape are dictating the need for an expanded playoff series that will satisfy broadcasters, and increase the chances of each Sanzaar partner with a representative team progressing to the playoff stage. Besides this seemingly necessary evil, it’s interesting that downsizing is clearly now viewed as the best option for Super Rugby, but is it enough to truly renew public interest in a waning product? As teams have continued to be culled, is it really justifiable for the small country of New Zealand to still gleefully provide as many as five teams to action, despite the consistent under-performance of the Blues? It’s just as questionable whether Australia should be fielding four participants when a side such as the Reds continue to tread water, rather than make any meaningful waves. It is also no secret that more than one current South African team has expressed real interest in considering a move to joining the Pro14. This could well become a reality when the next broadcast deal is negotiated. 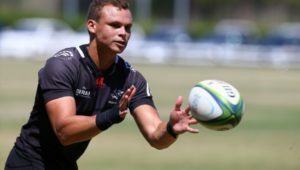 If Sanzaar is serious about its endeavours to boost the integrity and competitive playing environment of Super Rugby, then less has to be more. In time, the prospect of a return to Super 12 and a straight four-team playoff stage should materialise. Back to the future we must go, where everything old is new again. POLL: Has Sanzaar done the right thing by deciding to axe the @sunwolves from @SuperRugby after the 2020 season?